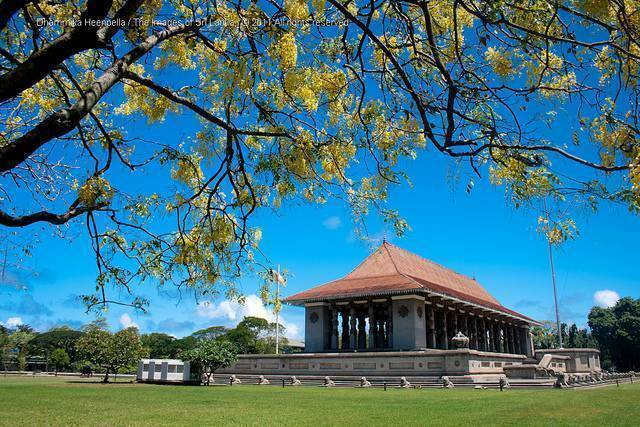 The Independence Square is a site of historic consequence, natural beauty and architectural significance. Best known for its cleanliness and open spaces, the landmark attracts thousands of joggers, cyclists and fitness freaks every single day. To get away from the pollution and heat of the main city, this area provides a calm and refreshing retreat. One must visit at dawn or dusk so as to enjoy the weather and greenery, making the best of this place. The Square has lovely walking paths, cycling tracks, benches and green spaces for people to walk, jog, cycle or have a picnic. The arcade shopping area and small restaurants are good means of entertainment and recreation. Families or friend groups can get together to sit around and play games or just gossip! Independence Square is very well maintained and appealing to all senses!